With Easter just around the corner I wanted to share a few tips with you to make sure it’s an easy and fun holiday that you celebrate. We love Easter. I have many memories of my house full of relatives and friends for Easter. My mom would make chocolates and even let us help. (It was a mess but so much fun.) Now when we can go visit she loves to make chocolates with all her grandkids. This Easter we will be at my sister’s house. I am sure it will be crazy and fun. There will be at least 21 people at her house. It has to be a potluck because it’s just too much work for one person. Plus we get to enjoy what everyone else brings. As me and my sisters get ready for our big meal together here are some of the things we are doing to make this a memorable day for everyone. 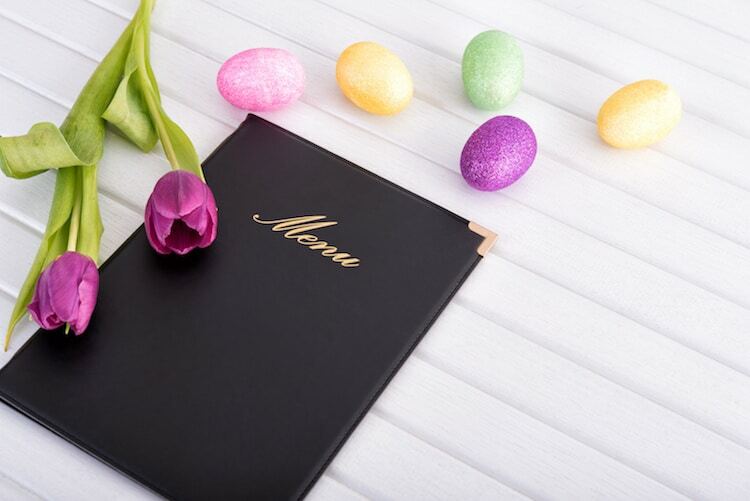 Create your Dinner Menu – once you know how many people are going to be at Easter dinner, decide what meat you want to be your main course. Then you can delegate side items and desserts to your guests. I find it easier to have the host take care of the meat so it’s cooked perfectly for the meal. It’s ok to use paper products – I had a conversation once with a friend about using paper products for a holiday. They thought it wasn’t fancy enough. I convinced them it was ok to use paper products – even if it was just for the kids. It will save so much time when it comes to clean up….and it helps you get to dessert even faster! 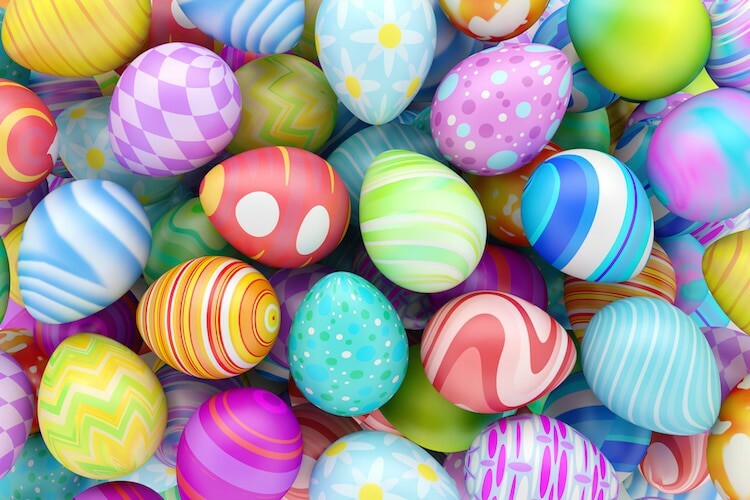 Designate the Easter Egg hunt – My kids love the Easter egg hunt. This year we will have at least 8 kids hunting for eggs so we need to have a bunch of eggs. One of my sisters is going to get the job of filling and hiding all the eggs. Buy in Bulk – When you have that many people at your house you are going to go through a lot of food, paper products, drinks, candy, etc. So I always make sure to get to Sam’s Club. The prices are so low and I can get everything I need – especially paper products and drinks! Bring fresh flavor to your Easter meal with these beverages from Sam’s Club: Simply Orange®, Simply Lemonade®, smartwater®, vitaminwater®, Gold Peak® Tea and Sprite®. They are a perfect complement to your Easter Meal. Easy to serve and there’s something for everyone! 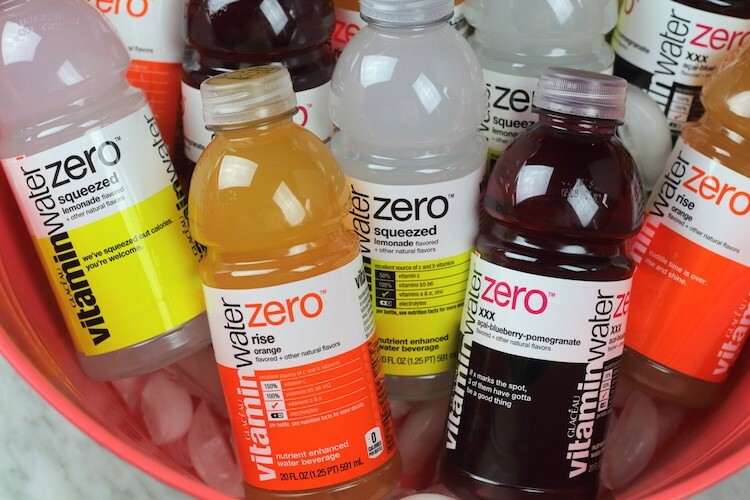 For our Easter dinner, I bought vitaminwater®. I can throw it in a cooler with some ice and everyone can stay refreshed. 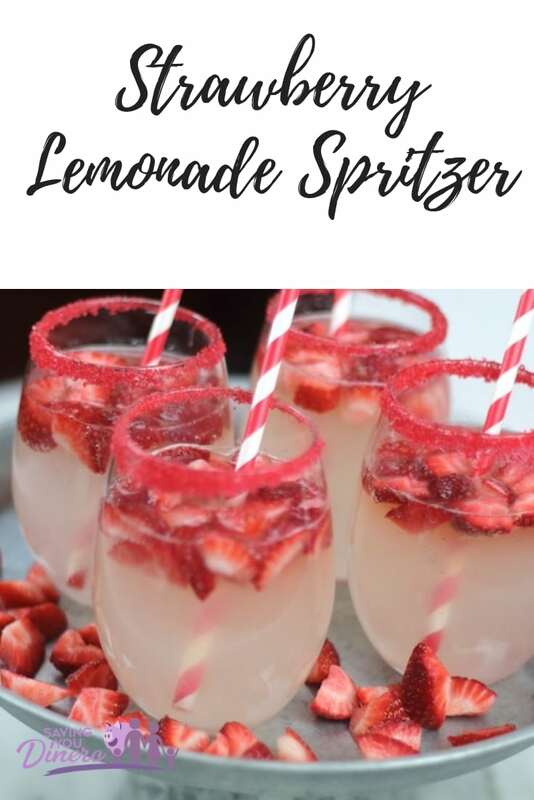 Or you can grab a few ingredients and make this very simple, non-alcoholic drink that is so pretty and fun to drink. Dice up the strawberries in to small pieces and put in the freezer. 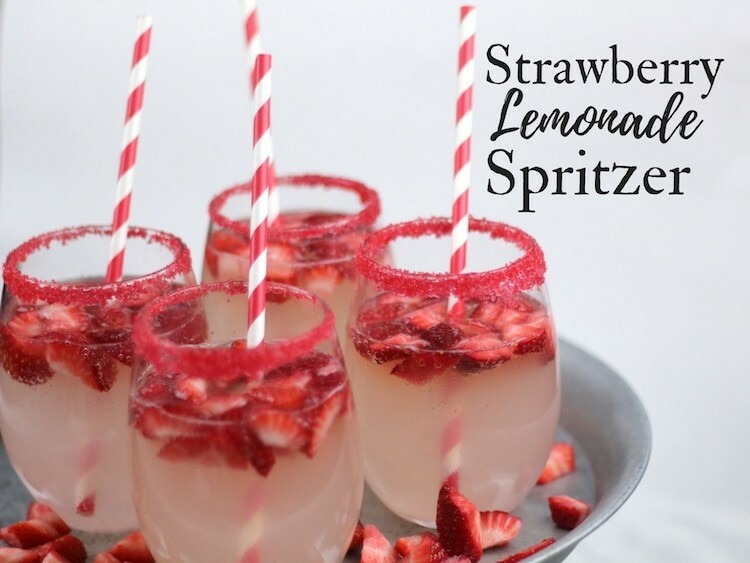 Pour a little bit of Simply Lemonade® into a shallow dish. Pour some red coating sugar into another shallow dish. 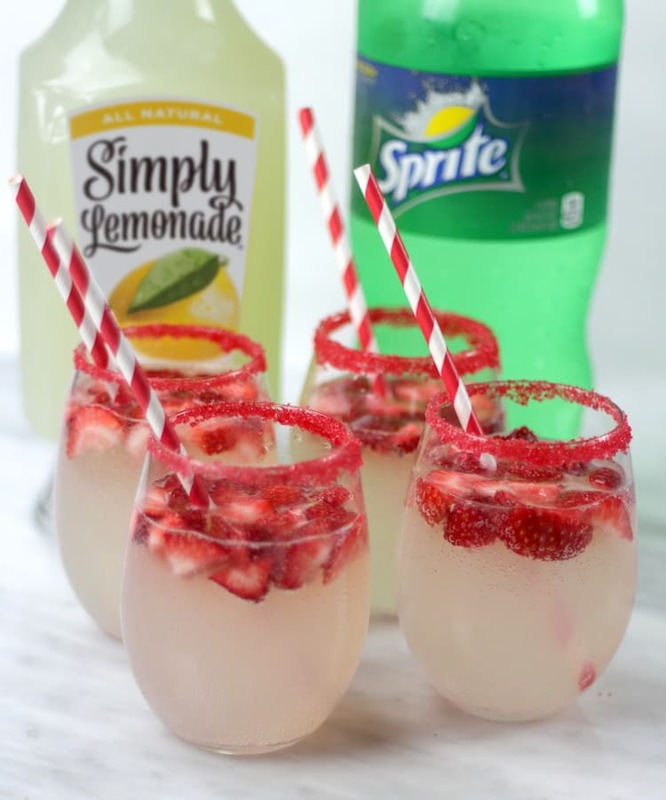 Dip the rim of the glass into the lemonade and then into the sugar. Let sit to dry. 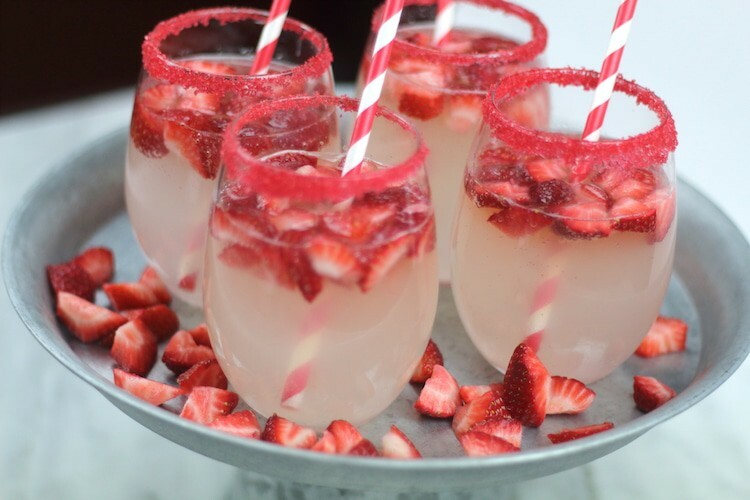 When it’s time to serve the drink, divide the frozen strawberries into the 4 glasses. 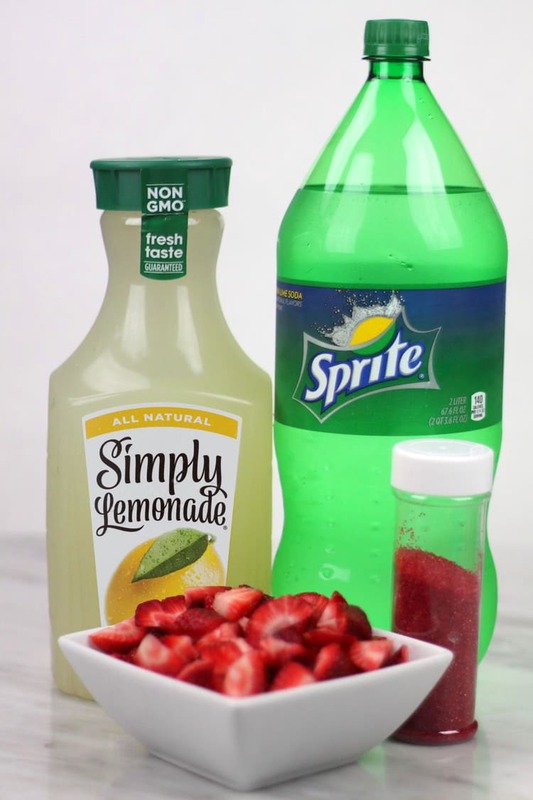 In a pitcher mix together the Simply Lemonade® and Sprite® and gently mix to combine. Pour over the strawberries and enjoy. Add a colorful straw to make it more festive! *You could probably also use clear, plastic punch cups. 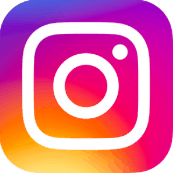 Do you have any tips or favorite recipes for Easter? Do you do a big dinner or a brunch? No matter what your plans are, make sure you head to Sam’s Club to get everything you need to make Easter a success!